Built from rugged, Flex-Tac mechanical stretch fabric, with a TEFLON finish for water-, stain-, and soil-resistance, the 5.11 Short-Sleeve Stryke Shirt is made for the tough stuff. 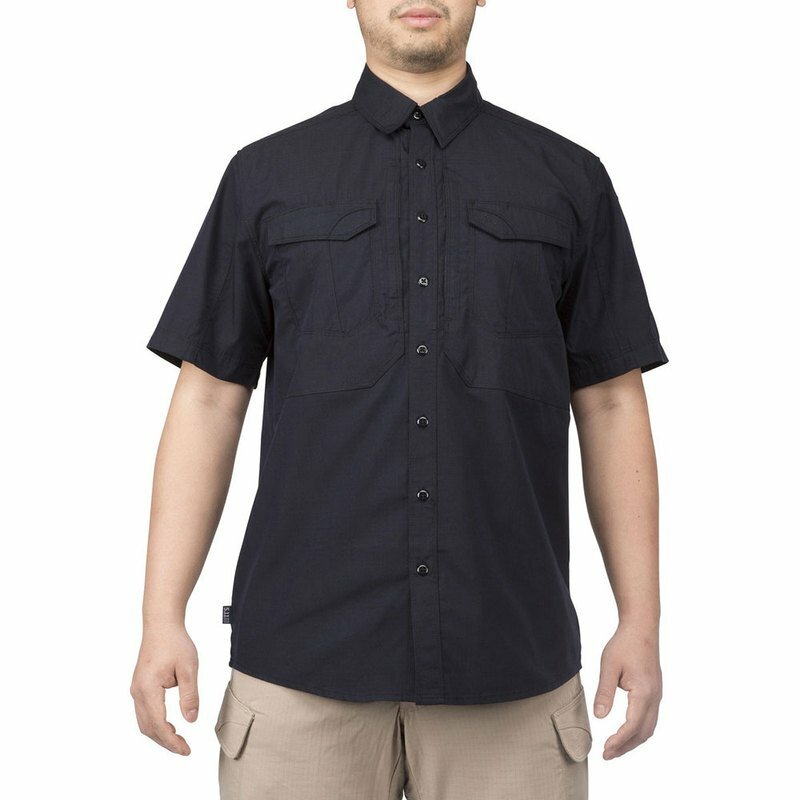 Featuring hidden utility pockets and pen pockets at the chest and sleeve, this shirt offers comfort, durability, and utility. Excellent for work or recreational use, wear it while deployed, at the range, or around the campfire. Everyday casual with a tactical attitude.